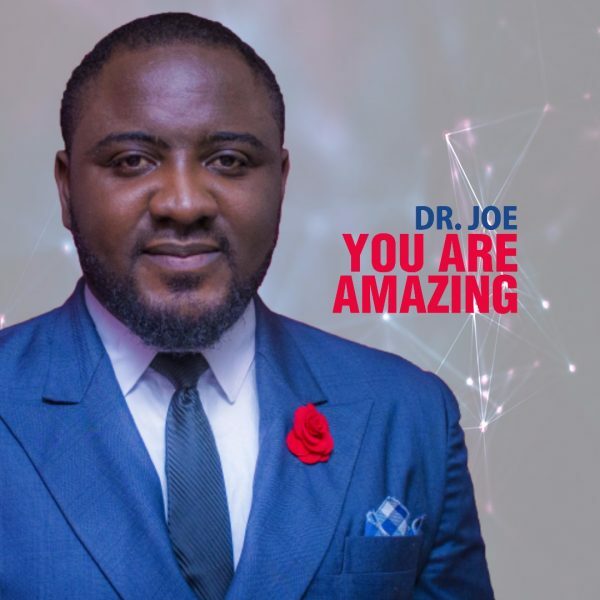 Dr Joseph Adoga also known as Dr Joe is out with his new single “You are Amazing”. This song is a spirit filled worship in adoration to the one who was and is and is to come. 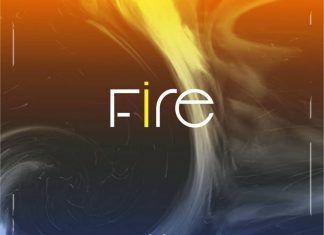 The time has come for those who’ll worship Jehovah to worship HIM in spirit and in truth, this song will set you ablaze in your true worship to the King.